Metis observed the importance of communication for a company with its customers. Since a lot of customers tend to be familiar with a company’s existing numbers, it becomes vital for a company to retain and use these numbers even if they are landline numbers. Metis noticed the importance of retaining such numbers and the idea of InText was developed. 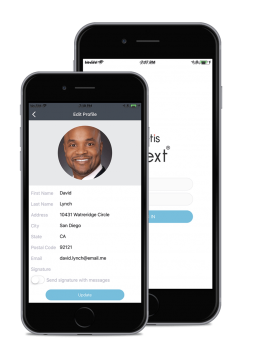 InText is a platform by Metis which offers customized communication options for mobile and landline numbers which many companies are unable to offer. InText also offers cloud-based texting for a company’s landline numbers. InText platform by Metis utilizes the existing numbers of a company which are familiar to their customers, instead of the obscure short-codes. This encourages customers to start normal conversations instead of one-way texting. InText also provides extra levels of industry-specific customization. 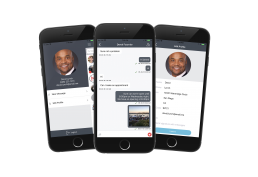 InText is an easy to use platform and can be accessed from anywhere. 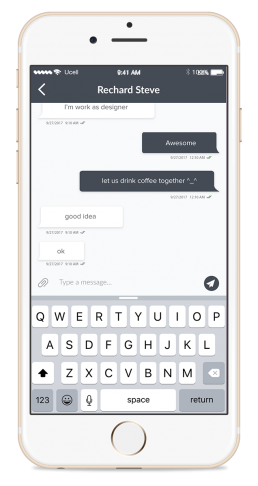 It has various features like predefined and automated messaging, message queuing, scheduled texting, automatic replies etc. 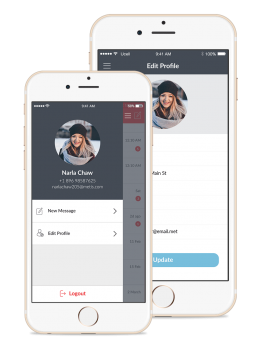 InText has the ability to send and receive photos and videos, communicate between the employees, and can be customized with modules that add functionality which is industry specific.